Knitting Obsessions: Warning!! Philosophical Ramblings Ahead! When I started knitting there was a serious and passionate discussion going on in the blogosphere - are you a process knitter or a product knitter? 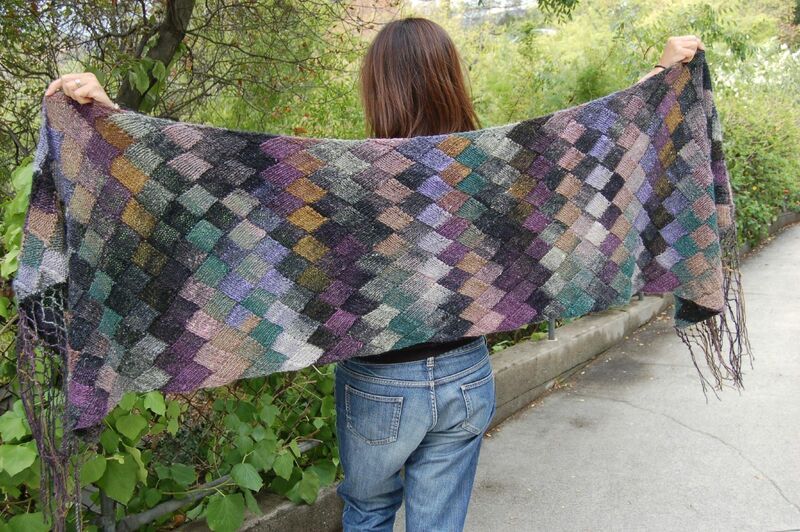 A product knitter is in it to get the goods. 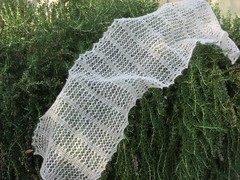 Knitting is certainly enjoyable, but the juice is in the finishing, in the having, in the kudos from others as they ogle the beauteous art that leaps from your (far more clever than theirs) hands. For a product knitter the point of the endeavor is in the end result and the process is just something you need to get through. 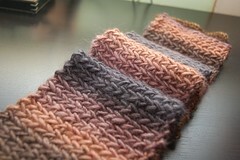 A process knitter, on the other hand, lives for the process of knitting and the end product is almost an afterthought. The juice is in the planning, the actual stitching, the magic of progress. 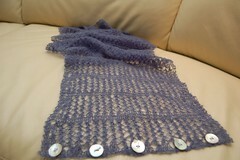 A process knitter certainly enjoys the end product, (who wouldn't? ), but the bulk of her energy, attention and pleasure is found in the stitches. I think that you can tell who you are in your attitude toward mistakes. I don't mean crazy making catastrophes like the unraveling of the Harlot's leaf last week. I mean normal mistakes that require re knitting a row or even a whole section of a project. 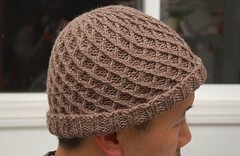 Do you want to tear your hair out and put your knitting in a time out for a week - or a year? Probably a product knitter. Do you relish the chance to figure out just went wrong and when you do, you dance the dance of joy and then rip it all out to make it right? Probably a process knitter. 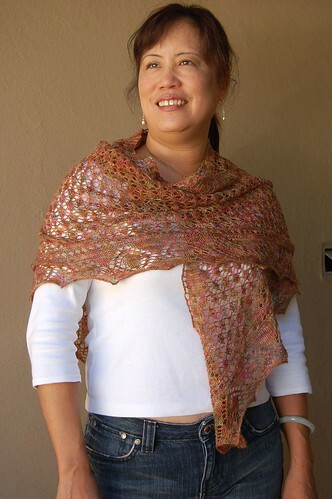 A process knitter finds incredible opportunity to learn and refine her craft in every mistake. A product knitter only experiences the frustration of defeat. Which one do you want to be? I've been musing this question a lot as I continue to have significant challenges with sleeves (more on that in another post). I must be more process oriented, because I've had a high time with making these darn things right. It is all very thrilling. And that got me to thinking, isn't this a whole lot like life? In life, what is the juice for you? Is it the product - the end game, the lotto ticket, retirement, Prince Charming and Happily Ever After, or is it the process of living? When you hit a curve ball in life, do you want to tear your hair out and take a time out with a substance of your choice? Or, do you relish the chance to figure out what went wrong and then try something else based on what you learned? What kind of life do you lead? Process or Product? One last thought. The process, by definition, is on going, ever changing, ever renewing. The product is an endgame. And what is the endgame of life? Right. Death.